I’m about to jump on a plane to leave beautiful San Diego, but before that happens, I wanted to toss up this quick video tour of the LG Optimus G on both Sprint and AT&T. 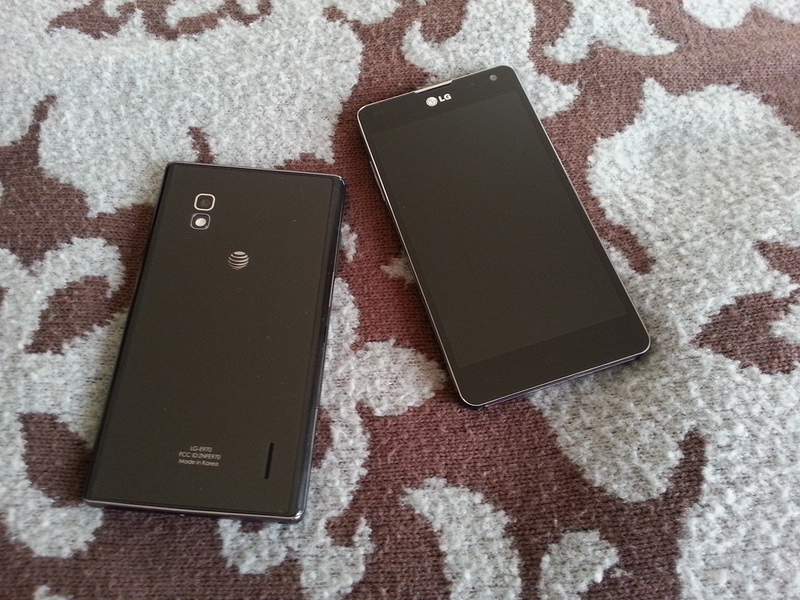 LG handed over review units of each device last night, giving me all of a couple of hours to try to dive into them. Full reviews will come later, but the video below should give you a good feel what we’re working with here, along with some first impressions. To put it simply, this phone is insanely fast.